America’s wisest and kindliest lawyer tackles a series of impossible cases—and wins. Ephraim Tutt, Esq., never met a hard luck story he didn’t like. The rare lawyer happy to forego his fee, Tutt specializes in defending the downtrodden against the powerful and the corrupt. In Manhattan and his hometown of Pottsville, New York, he argues cases involving murder, forgery, and theft, always finding some arcane legal point to save the day—much to the chagrin of the prosecution. 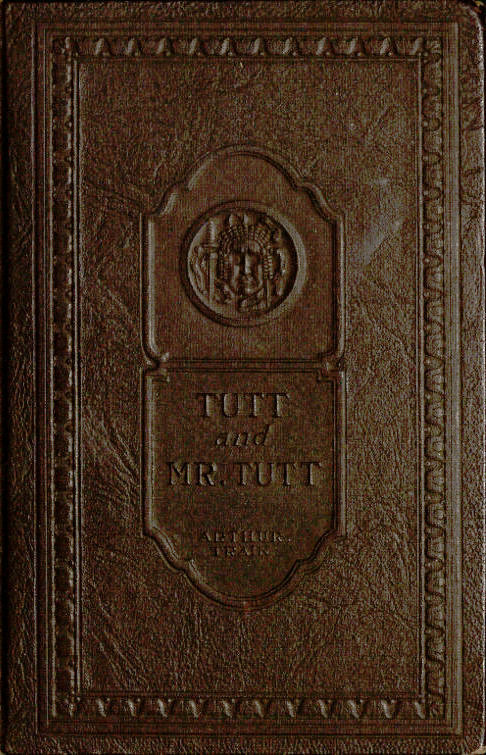 In this delightful collection, Tutt brings his sharp mind and genial wit to bear on the cases of the “Mock Hen and Mock Turtle,” the “Hepplewhite Tramp,” the “Lallapaloosa Limited,” and many others. Based on author Arthur Train’s experiences working in the offices of the New York District Attorney, Tutt and Mr. Tutt is a must-read for fans of legal mysteries. Epub 20180221.epub If you cannot open a .mobi file on your mobile device, please use .epub with an appropriate eReader. Mobi/Kindle 20180221.mobi Not all Kindles or Kindle apps open all .mobi files.